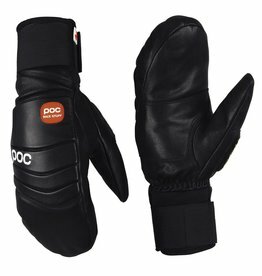 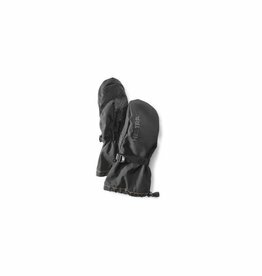 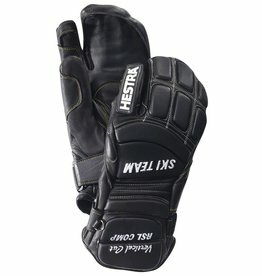 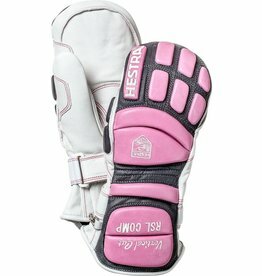 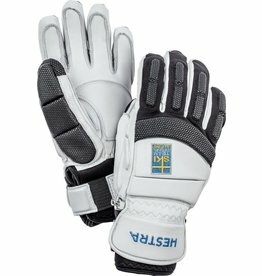 Durable competition mitts for slalom and giant slalom. 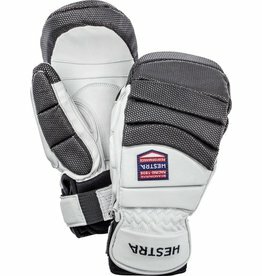 Supple with a perfect pole grip. 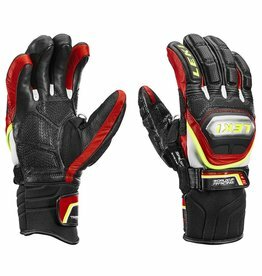 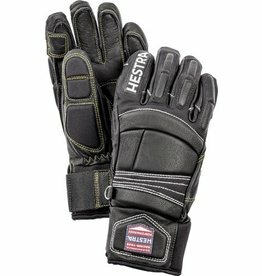 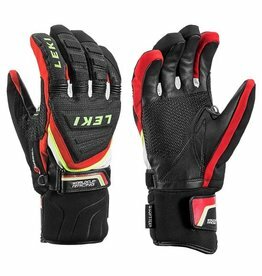 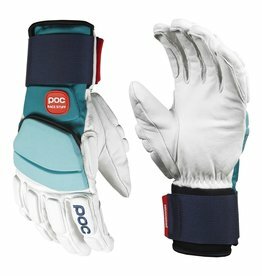 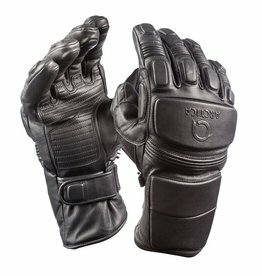 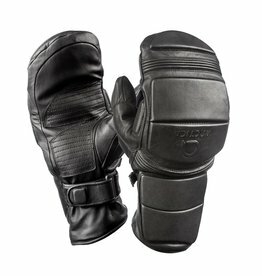 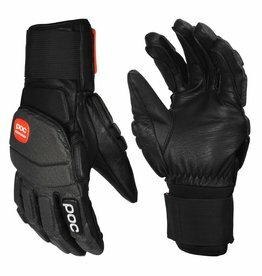 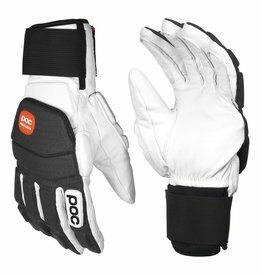 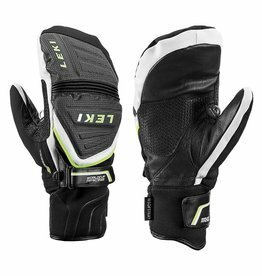 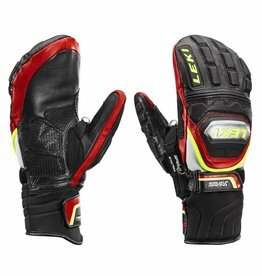 Powerful protection on the back of the hand guards against gates and impacts. 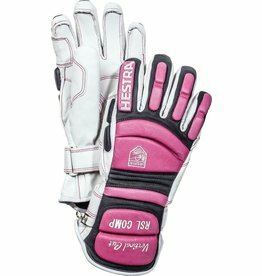 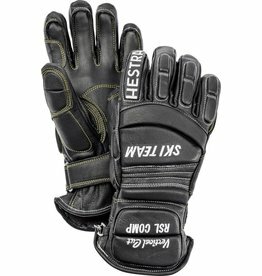 The glove comes with a 5-finger lining.